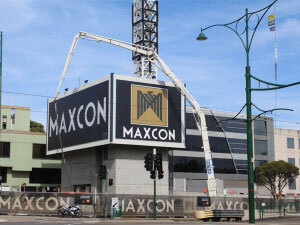 World Advertising is the complete Signage Melbourne Specialists. 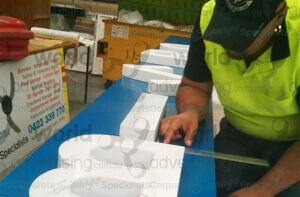 Since its origins in 1970, World Advertising prides itself on being a complete signage manufacturing supplier, involving a team that includes designers, site surveyors, project managers & creative agents. 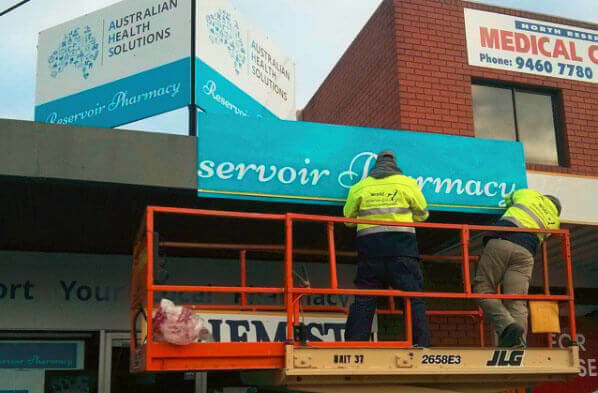 All personnel work collaboratively to ensure the best possible signage solutions for all retail, commercial, industrial & corporate divisions for your Signage requirements. 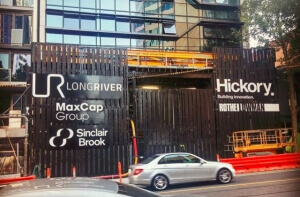 Our head office & manufacturing facilities are located in Melbourne, next to the Melbourne International Airport, we have the facilities to manufacture and install all over the country with our services stemming as far as Germany, the UAE and New Zealand. 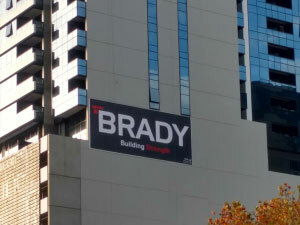 World Advertising also has a presence nationally with project managers & installers that are able to readily assist you – whatever your needs. In line with our growth strategy, we are pleased to announce that World Advertising Australia has offices in the United Arab Emirates, and China, in order to serve our clients better, and looking into constant expansion looking ahead. 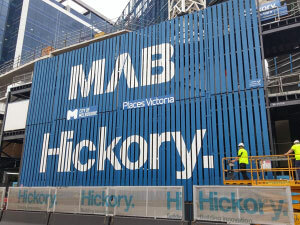 We deliver, manufacture & supply Signage Melbourne. 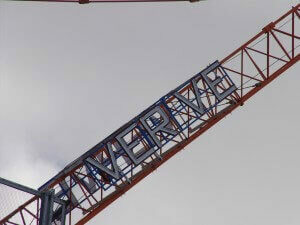 Tower Crane Signage using fabricated aluminium framework, with the option of colour matching to crane framework. For this product please contact us. Using the Latest HP Grand Format Printers, we can produce any size banner using heavyweight PVC Materials from Avery Dennison. Jumpforms are a great way to promote your business as a builder, developer, or a team member of the project in any capacity. 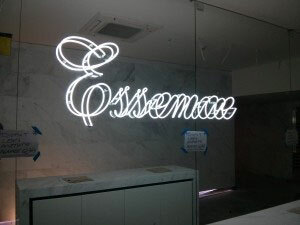 LED, Traditional Glass Neon, Lightboxes, 3D Lettering, LED Neon – we’ve got it all covered! For this product please contact us. 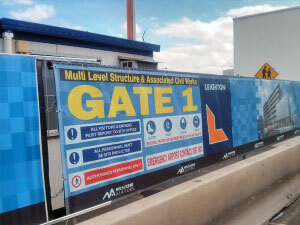 World Advertising is the complete Signage Melbourne Specialists.